The Verde Valley includes about 714 square miles located in the geographic center of Arizona, about 100 miles north of the Phoenix metropolitan area. The Verde River runs through the valley from northwest to southeast and is augmented by flows from Sycamore Canyon, Oak Creek, Beaver Creek and West Clear Creek. The area is unsurpassed in its variety of physical beauty with the red rocks and Mogollon Rim to the north and east and the Black Hills and Mingus Mountain dominating the western and southern portions of the valley. 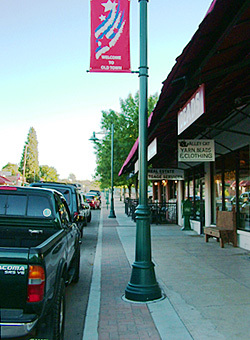 The City of Cottonwood is located adjacent to the Verde River at elevations ranging from 3,300 feet to 3,900 feet above sea level and experiences a mild climate which, together with its proximity to an abundance of natural amenities such as the Grand Canyon, Sedona, Dead Horse Ranch State Park, Tuzigoot National Monument and the historic mining communities of Clarkdale and Jerome, continues to attract steady growth and tourism. Nearly 80% of the land in the Verde Valley is National Forest. The Coconino National Forest is generally located north and east of the Verde River while the Prescott National Forest is south and west of the River. 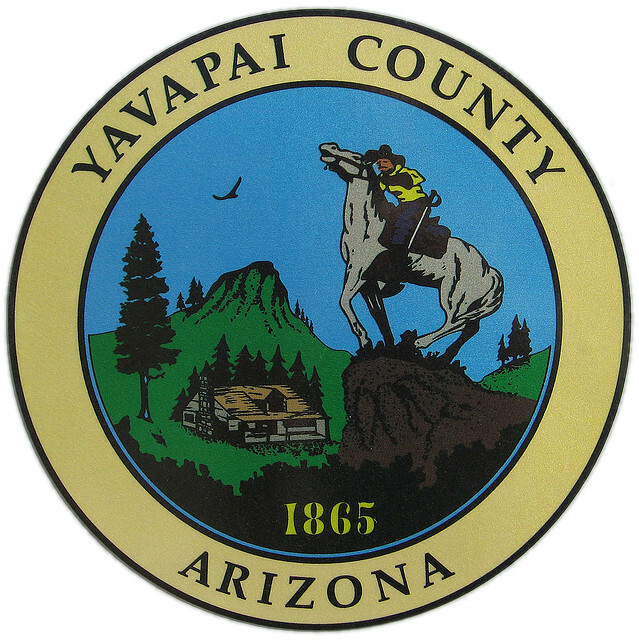 The region includes 20 square miles of State Trust Land most of which is located along state highways between Cottonwood and Sedona and between Cottonwood and Camp Verde. 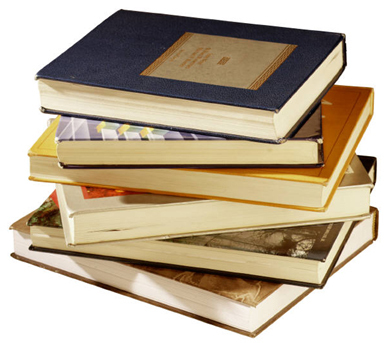 Only about 17% of the Verde Valley is privately owned. The City of Cottonwood incorporated in 1960. During this period area roads were improved , particularly the Highway 89A "Bypass" and SR 260 to serve the needs of the Phoenix Cement Plant located in Clarkdale. This facility supplied the cement for the Glen Canyon Dam project near Page. During the early 1970's about 4,500 lots were platted outside the Cottonwood City Limits by Ned Warren - the Queen Creek Land & Cattle Company. These lots, known as Verde Village, have limited infrastructure but have been built upon over time and few vacant parcels remain today. Commercial projects and road improvements continue and a large project to add several lanes on Hwy 260 from I-17 is underway to accommodate the many visitors we have from around the world. About 50% of our visitors drive up from Phoenix to enjoy our cooler weather, scenery, wineries and several other entertainment options. 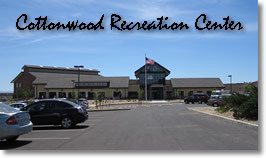 One of the most exciting is a “State of the Art” Cottonwood Community Recreation Center. This center provides a wide range of indoor recreation activities, while serving all age groups and abilities within the community. The Verde Valley has experienced significant population growth in recent years - 51% between 1990 and 2000, and 82% between 1990 and 2015. The table below shows the areas population increases from 1990 to 2015.